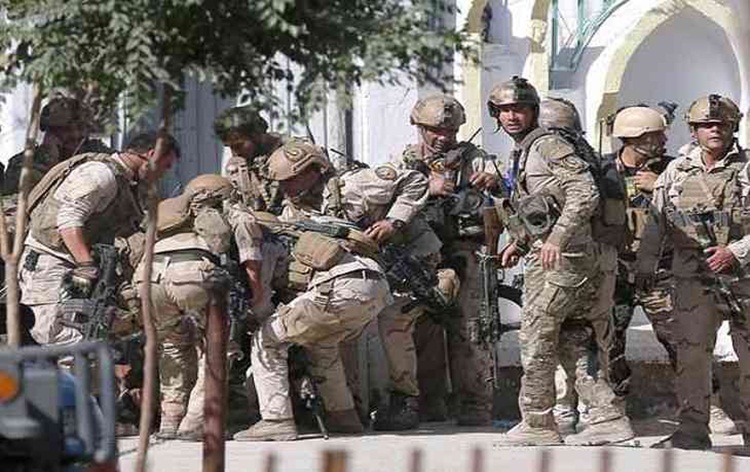 Spokesman for the Sar-e-Pul governor’s office, Zabihullah Amani said, the IS fighters entered a Taliban commander’s house where a ceremony was underway and opened fire. 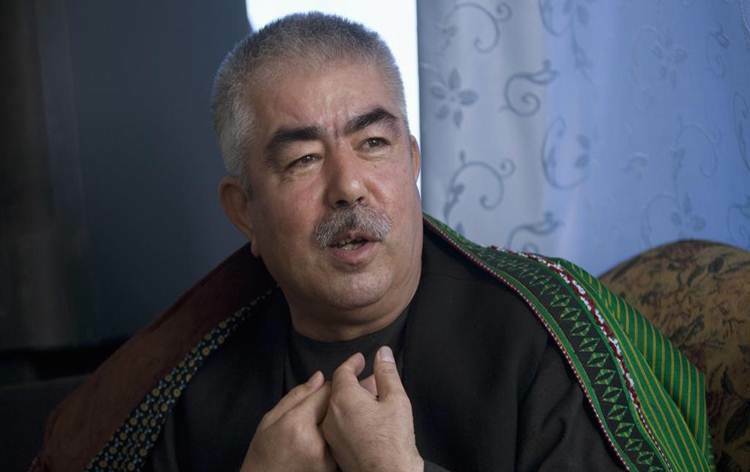 He said 15 Taliban were killed and another five wounded. 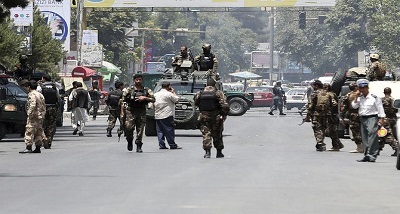 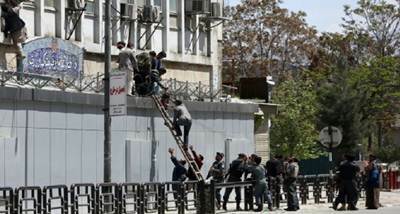 Yesterday's attack follows reports of fighting between Islamic State and Taliban militants in other northern provinces over recent days.